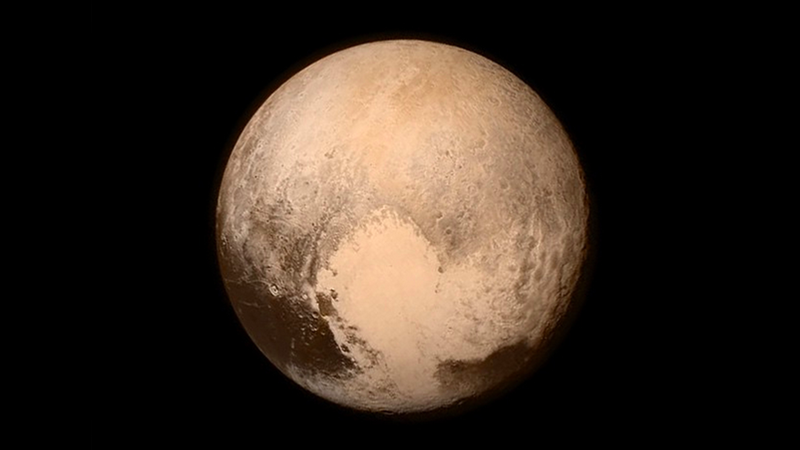 On July 14, this unprecedented image forever changed our view of Pluto. But New Horizons did not beam this photo to Earth as you see it here. It arrived unassembled: rough, lossy, colorless. Revealing Pluto’s true face would require some effort, and a specialized team of scientists with an... unconventional name. This is some great science writing about an event that could easily have been lost to history. Do read the entire story for yourself over at Science.